The Talmud speaks of the debate between the great rabbis Hillel and Shammai. Shammai argues that, on the first night of Chanukah, one lights eight candles, decreasing the number nightly. Hillel is of the opposite opinion, preferring to light one candle on the first night and increasing the number of candles each night. We follow Hillel’s ruling, light increases each night, bringing an increasingly brilliant shine into our homes and piercing the darkness with hope and joy. The kindling of our Chanukah candles illuminates and reveals, enabling us to see more clearly. Among Sacred Spaces’ core objectives is the effort to shine light on the abuse of power in Jewish institutions, to illuminate the patterns of neglect and trauma in our communities, preventing future abuses and supporting victims. The Talmud additionally suggests that our adherence to Rabbi Hillel’s candlelighting protocol reflects our constant efforts to increase sanctity – kedushah – and not decrease it, each day adding to the light and the holiness in our world. During this Chanukah season, as we light the candles of the menorah, may they shine brightly, enlightening these dark winter days, bringing hope and inspiration to all. May the light of this season spread, aided by the Sacred Spaces we seek to create togeher, piercing the darkness, protecting those who need protection and brightening the lives of those who suffer from trauma and abuse. In Fall 2019, Sacred Spaces will launch the Safeguarding Children Campaign, the first open-source online community for Jewish youth-serving organizations (YSO) partnering together to prevent child maltreatment. The platform, which is generously funded by UJA Federation of New York, will feature Do-it-Yourself resources on 10 best practices in child protection, connect participants with other YSOs participating in the campaign, and provide guidance from expert consultants on implementing these best practices. At the end of October, we shared a sneak peak of the campaign at two community events; one at the Hebrew Institute of White Plains and another at Young Israel of Woodmere, where members of the community previewed concrete action steps they can take now to protect children in their local YSO. 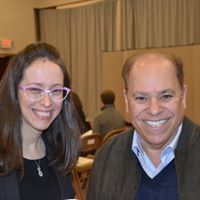 On November 14, The Milwaukee Jewish Federation hosted Dr. Shira Berkovits as part of the launch of their SHOFAR initiative, addressing sexual harassment, child sexual abuse, and domestic violence. 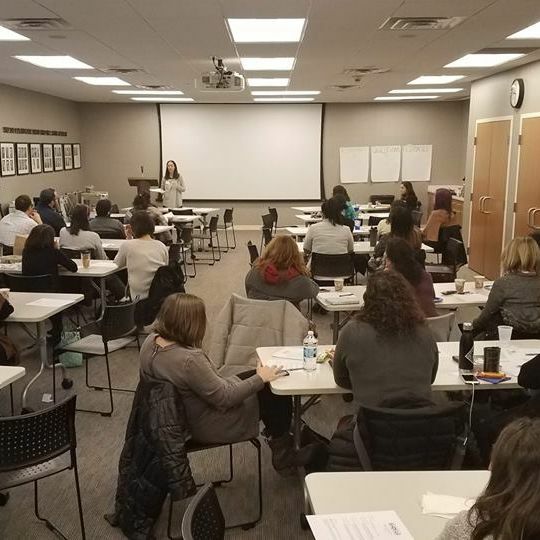 Dr. Berkovits conducted a full day of training and interactive workshops on preventing and responding to child maltreatment to more than 50 leaders of Milwaukee’s Jewish YSOs. The kick-off week also featured Olympic gold medal gymnast Aly Raisman, who discussed her experience as a survivor of sexual abuse and her journey as an elite gymnast. On Shabbat Parshat Vayetzei, November 16-17, Dr. Shira Berkovits joined Shaarei Shomayim in Toronto as scholar in residence, conducting workshops with teen leaders on Friday night; delivering a sermon to the community on Shabbat morning about God’s modeling of victim support, as demonstrated to Yaakov; and meeting with the board on Shabbat afternoon for review of the synagogue’s long-term policy planning. We are honored to announce the receipt of a Rapid Response Grant provided by the Safety Respect and Equity Coalition (SRE), as well as multi-year funding from The Crown Family. Both of these grants come at a critical moment, as we work to build our infrastructure and grow our team to meet the pressing need we encounter on a daily basis from Jewish communal organizations. We are so grateful to the SRE and The Crown Family for their support of our mission and work. 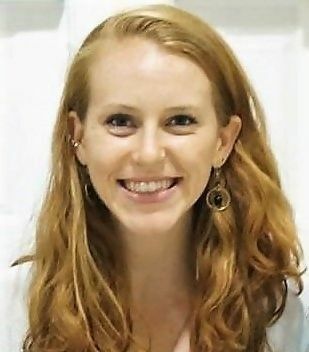 Join us in welcoming Kerry Honan as Project Coordinator for our Sacred Synagogues, Sacred Spaces cohorts in Chicago and Washington D.C., generously funded by the Jewish Women’s Foundation of Metropolitan Chicago and the Tikkun Olam Women’s Foundation of Greater Washington. Read more about Kerry here. Sacred Spaces staff have to date been working from remote locations around the world. 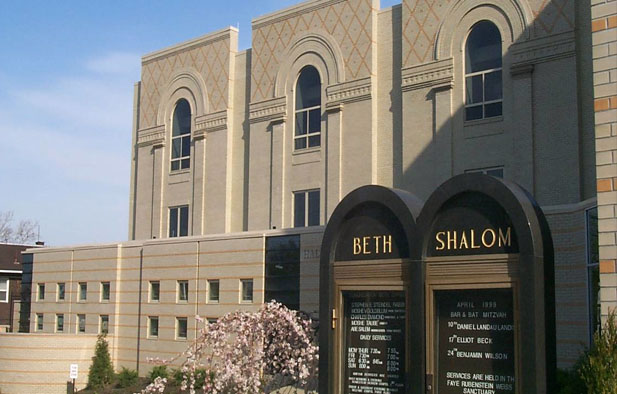 This week, we’re excited to share with you the opening of our first office at Congregation Beth Shalom in Pittsburgh, PA. Hear Dr. Shira Berkovits and other social entrepreneurs discuss what “lights them up” in the Jewish Women’s Foundation of New York’s Chanukah video. 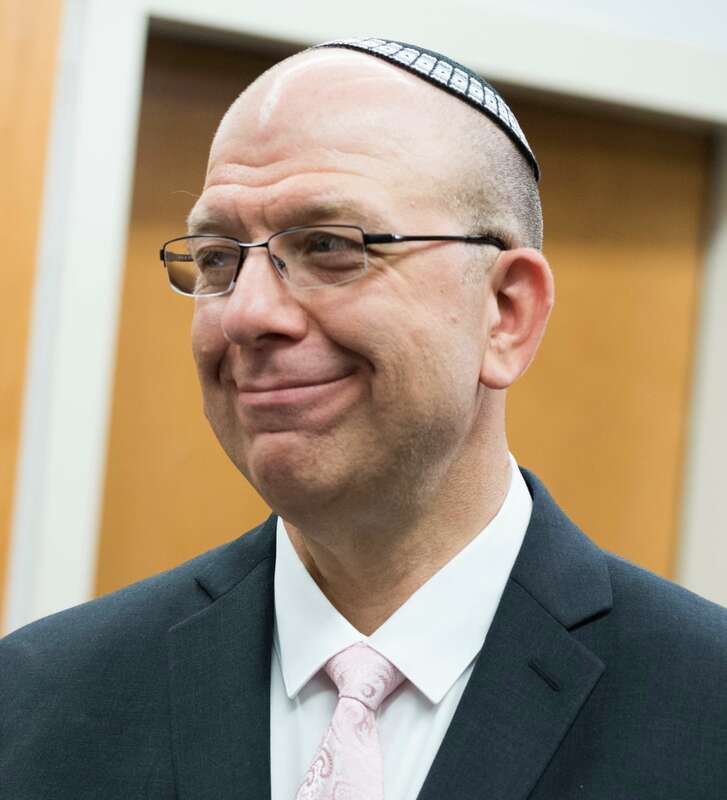 Mazal tov to Sacred Spaces Board Chair Cliff Nerwen, MD, who won the 2018 Shoshana S. Cardin Award. This award is given to an outstanding leader who is transforming Jewish life with a focus on the creative, dynamic aspects of Judaism. We could not be prouder! 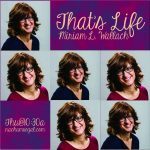 Listen as Miriam Wallach interviews Dr. Shira Berkovits on the Nachum Segal Network about the Safeguarding Children Campaign and our community awareness events. Note Miriam’s appreciation of Sacred Spaces’ logo at the end of the interview. Shout out to former intern Talia Harcsztark for her hard work on developing our cherished logo! Maayan Hoffman chronicles the rise of the Jewish #metoo movement, highlighting the work of Sacred Spaces and other groundbreaking Jewish initiatives. 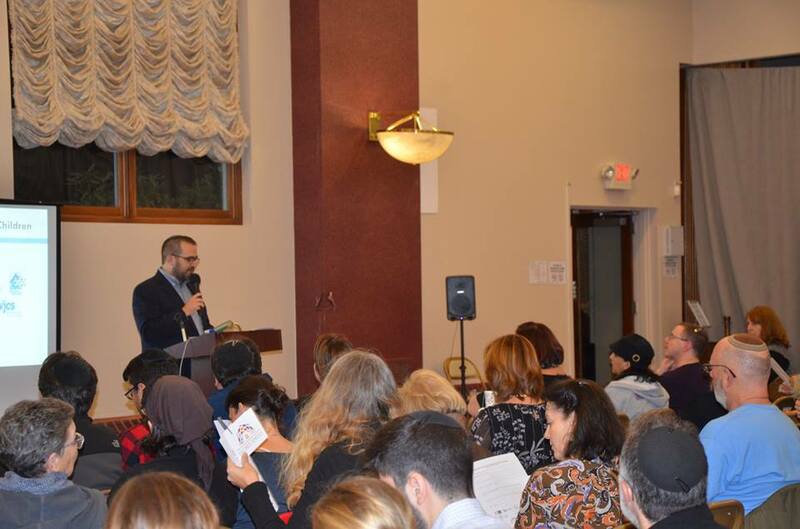 Aaron Steinberg, Chair of the Hebrew Institute of White Plains’ Safeguarding Children Committee, describes his synagogue’s efforts to protect children, its partnership with Sacred Spaces, and the Westchester Community Awareness Event. 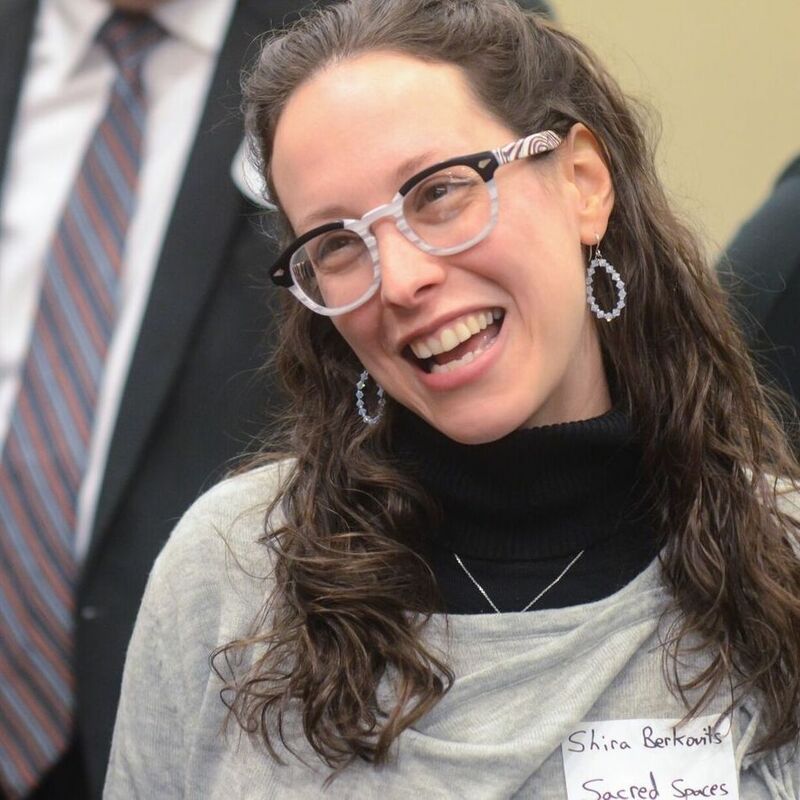 Dr. Shira Berkovits discusses the impact of the Kavanaugh hearings on victims and survivors of sexual assault across the country and ways in which Jewish leaders can help create supportive spaces in their communities. Support Sacred Spaces today, and partner with us in creating a healthier, safer Jewish tomorrow.